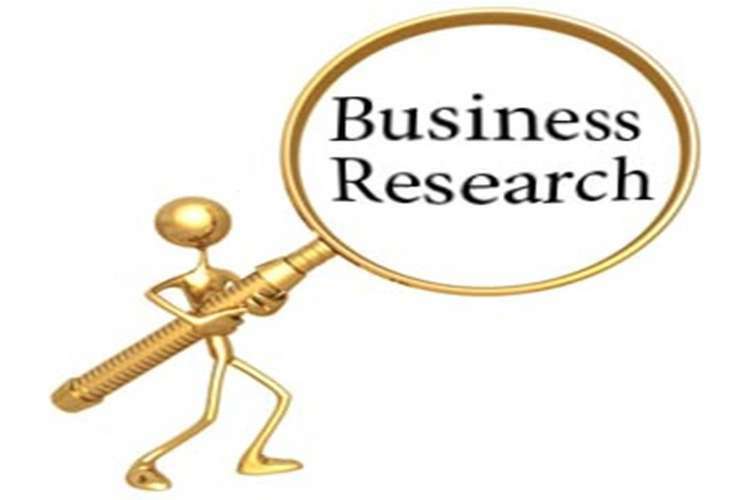 The following HI6007 Business Research Report Proposal Assignment Help has been analysed and discussed below by the researcher in the literature review section. Relevant and deeper knowledge has been gathered and shown with the examples of applicable models and theories. The researcher has provided an understanding in the context of the strategies of the literature review as per viewpoint. Better knowledge and relevant theories have been provided to derive a detailed analysis of this paper, about the performance of Lion Private Limited. The key factor is better service and performance for any company or firm to sustain in the market. Considering the fact that Lion Service Limited is a widely known company for its mechanised road sweeping services, it understands that a satisfied customer is the only factor that helps in the sustenance of a business body. 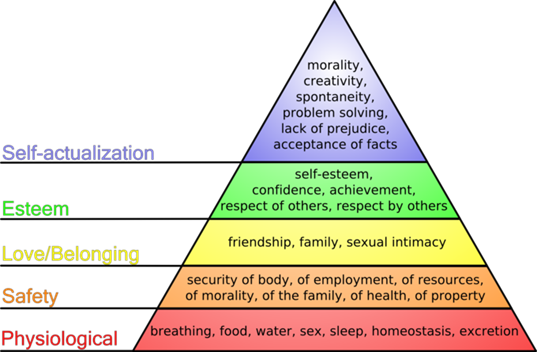 According to Maslow’s Hierarchy theory, the attempt for constant progress is what a human being desires; but only when his most basic needs is met. Fulfilling these needs results in the motivation of a person and lets him work with increased interest and enthusiasm. Some of the motivational needs that employees have in a company are as simple as an interesting work, appreciation and recognition, job security, good wages and working conditions. As opined by Armstrong & Taylor (2014), an employee if satisfied with his job is always on his toes performing his duties with perfection and excellence; hence, taking the responsibility of fulfilling the requests of the fellow customers and transforming them into permanent and promising clients. business research and analysis of the same has resulted in a negative output in context of the company mentioned above making it a drawback for the firm. Afore mentioned factors or better stated as motivational factors are the keys for the transformation of an organisation as its outcome affects the job performance of the organisation itself. Talking about interesting work, a person is always up for something that draws his attention towards the work and keeps him engrossed in the same. Appreciation and recognition is another factor that inspires an employee as he is a human being as well; job security, good wages and working conditions are something that helps him continue his work efficiently. As stated by Bellé, N. (2013), an employee, not satisfied with the quality of work he is receiving will not be able to continue leading to a poor performance and finally resignation. Therefore, formation of a strong team of employees is not possible. The learner here has tried analysing the different factors stated above in regard to the organisation and has found out certain loopholes in the employee performance like rude behaviour and exceeding time limit causing a rift in the steady performance of the organisation. Hence, the organisation has estimated the current trend of the market analysed that better services is what attracts more customers. Better services states, a happy customer in return of good behaviour, no harassment and no refusal. Evaluation and analysis of the given models and theories in context of the services provided by the company is what the learner has tried. Motivator and Hygiene are the two factors which Herzberg noticed (Buoziute-Rafanaviciene, Pudziene & Turauskas 2015). The hygiene factors actually implies to various needs of an employee which are in need of functioning in an organization like Lion Private Limited. Importantly, absence of any of the factors does not make the workforce dissatisfied; instead it will count their level of satisfaction. It encompasses elements such as feeling of career growth prospects, achieving success, increase in responsibility, involvement in decision-making, recognitions and rewards and others. The idea of motivation stems from the intrinsic context of a particular job whereas hygiene holds an extrinsic context of the work. What is more important that in spite of holding vibrancy in terms of their similarity both the terms hold a contrast. Motivation brings positive satisfaction whereas Hygiene tries to prevent dissatisfaction of the employees (Kohlbacher & Reijers, 2013). Other researchers have criticized the idea of ‘Hygiene Theory of motivation’. One is that the theory omits the other criterion of behavior like absenteeism, performance as well as ‘labour turnover’. And the other says that the theory have only focused on satisfaction and dissatisfaction. For a successful organization the only way towards success gets carved by their employees. Without possessing a good team of hardworking and competent employees they were not capable to bring victory. For Lion Private Limited they need to possess a squad of workforce who would be steering their way towards the zenith of success. Henceforth motivating the employees and fetching improvement towards what they are performing need to remain one of the sole concerns for the organization which the current company lacks. Job security: Quite obviously ‘happy employee’ is the key term behind bringing success to any company (Cerasoli, Nicklin, & Ford, 2014). When there is less stress on employees their productivity will show a remarkable effect. Environmental Barrier: The working environment under which an employee will be performing will have its utmost effect over the company production. A cordial relationship among the team members as well as to the higher authority will help them to be content about their job. Motivation: Perhaps the most important factor for any company in respect to their employee is ‘Motivation’. Getting motivated from the employer will enhance their performance with maximum productivity (Noruzy, Dalfard, Azhdari, et al. 2013). Reward systems: Companies implement the system of rewarding their employees in order to motivate them in increasing their efficiency. Rewarding can be through incentives, salary hikes, paid leaves, praise letters and others. Recognition: For an employee, recognition is the primary award to distinguish their expertise. Thus considering the above Lion Private Limited is required to implement the business strategies in order to find success in the shortest time period. Concluding the above mentioned points and theory analysis, has helped the researcher to get a deeper understanding of the HI6007 Business Research Report Proposal Assignment Help through critical evaluation. The impact of motivation on job performance is observed and stated in the paper with relevance to the applicable models and theories. Issues regarding the employee performance and its impact on organizational performance has been analysed and summarised in accordance with the required matter. Armstrong, M., & Taylor, S. (2014). Armstrong's handbook of human resource management practice. Kogan Page Publishers. Bellé, N. (2013). Experimental evidence on the relationship between public service motivation and job performance. Public Administration Review, 73(1), 143-153. Buoziute-Rafanaviciene, S., Pudziene, A., & Turauskas, L. (2015). Relation between the attributes of executive successor and organizational performance. Engineering Economics, 62(2). Farh, C. I., Seo, M. G., & Tesluk, P. E. (2012). Emotional intelligence, teamwork effectiveness, and job performance: the moderating role of job context. Journal of Applied Psychology, 97(4), 890. Kohlbacher, M., & Reijers, H. A. (2013). The effects of process-oriented organizational design on firm performance. Business Process Management Journal, 19(2), 245-262.